A spaceship colony sim placing you in charge of a ragtag civilian crew in search of a new Earth, designed by and for fans of RimWorld. 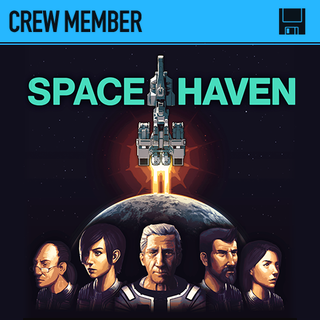 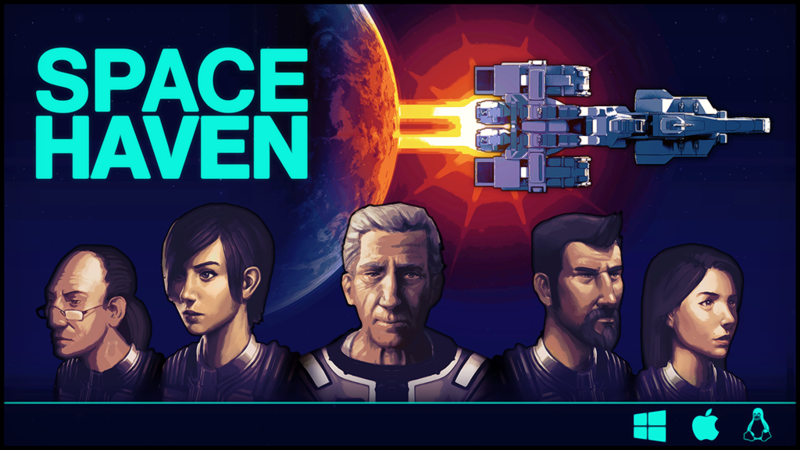 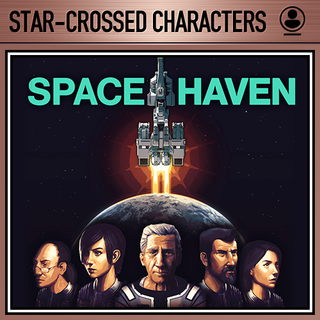 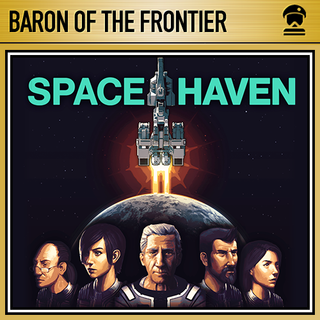 Embark on a space voyage with your ragtag crew of civilians in search of a new home. 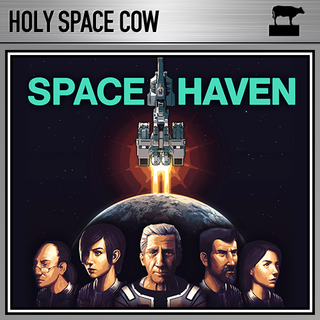 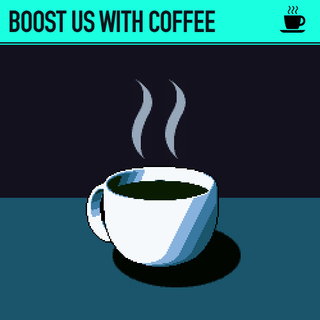 Build spaceships tile by tile, create optimal gas conditions, manage the needs and moods of their crew, encounter other space-faring groups, and explore the universe in this spaceship colony sim for Windows, Mac, Linux.